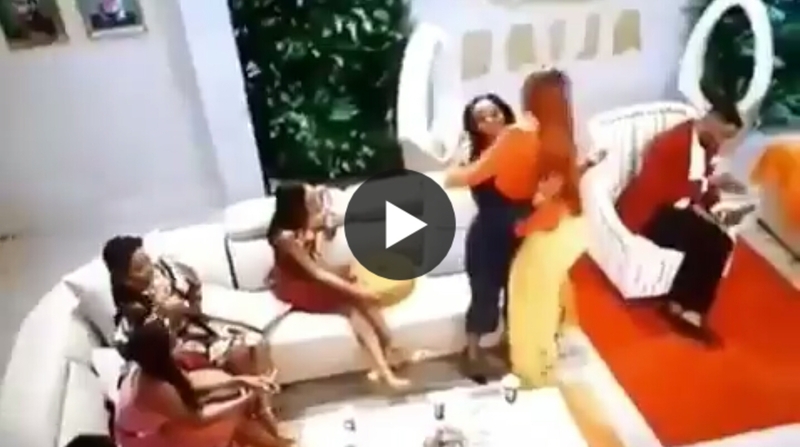 We thought the 3rd episode of the big Brother Naija 2018 reunion show was Epic but trust me, last night's own topped it. Who Would believe that a day would come when Cee-C would publicly and 'genuinely' apologize to Alex. It started after Alex walked out of the reunion show in tears and moments later, Cee-C who was the major cause of the tears went after her. She apologized to Alex and told her she never meant to make her feel that way that she sincerely cared about her. After they trashed issues between them, and Cee-C went back inside, Alex returned and gave Cee-C a warm hug, thereby Officially ending their longterm beef.